The Flagship Fund is the City of Erie’s first ever Micro-Grant program for small businesses. It was established to provide financial assistance to support market-ready products and services that enhance the City of Erie’s reputation for innovation and creativity; contribute to a thriving, sustainable business culture; and improve the quality of life for residents of the City of Erie. Start-ups and established businesses from any sector are welcome to apply as long as you have a great idea and a sound business proposal that is going to proceed regardless of grant funding. Funding awards will be granted up to $5,000. A 1:1 funding match is required. Grant dollars will be awarded on a reimbursement basis. ​To encourage the establishment, growth and retention of sustainable businesses which enhance the City’s reputation for innovation, creativity, business vitality, diversity, inclusiveness, quality of life and environmental sustainability. ​To create employment opportunities and increase the level of business investment in the City of Erie. ​To support innovative businesses that demonstrate solid market potential and a sound business model, including long-term financial viability. 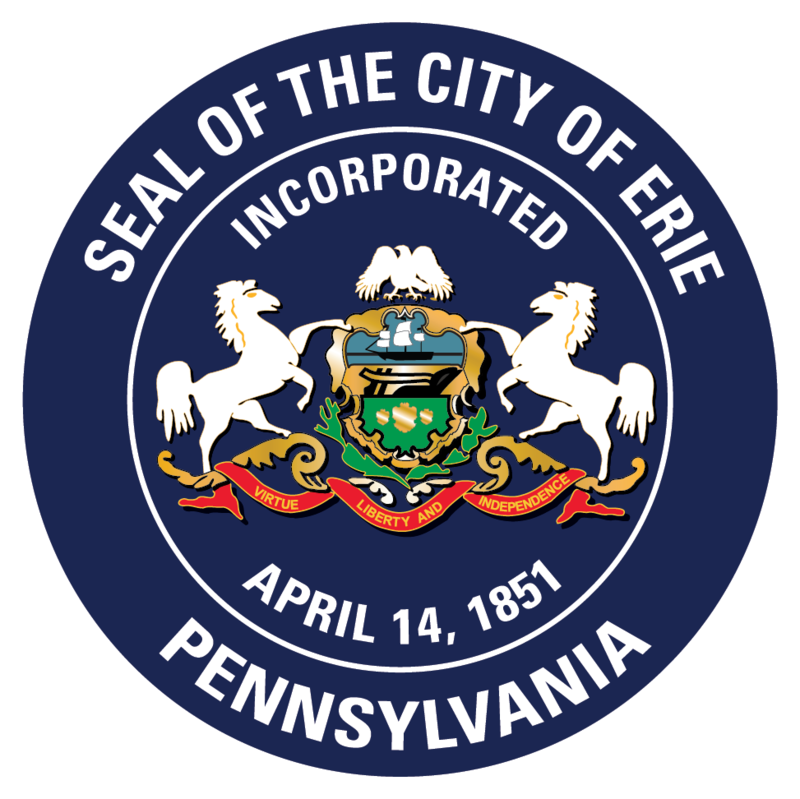 In addition, member-based organizations and associations are able to apply given they have a mission or vision to improve the business climate in the City of Erie. Membership-based organizations and/or associations that DO NOT have a business-related mission or vision. Companies with delinquent taxes, fines, or outstanding violations with the City. Projects must be completed within one year of award announcement from the City unless otherwise approved. Requested costs must be reasonable, and the City reserves the right to review proposed estimates, quotes, or other financial information directly related to the grant project. ​*The City reserves the right to deny approval of any application for reasons including, but not limited to, potential duplication of other available business assistance programs, competitiveness of applications received, modifications to grant criteria, etc.